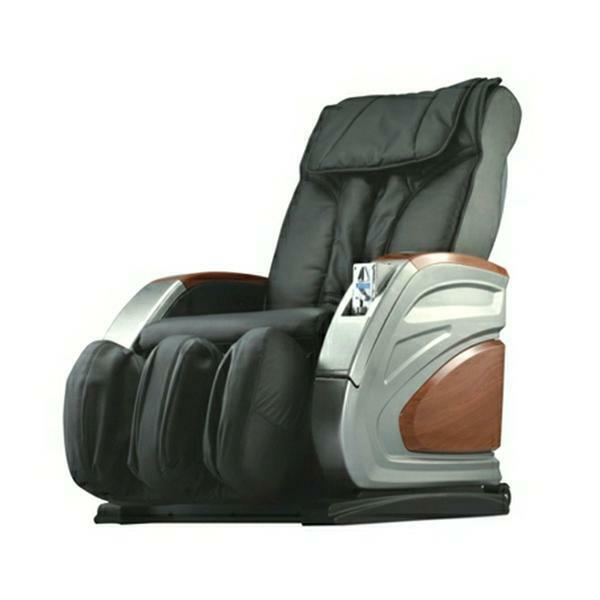 The main points at back are distributed along with the spinal.therefore six wheels massage mechanism with varied massage modes can fully massage the backrest. 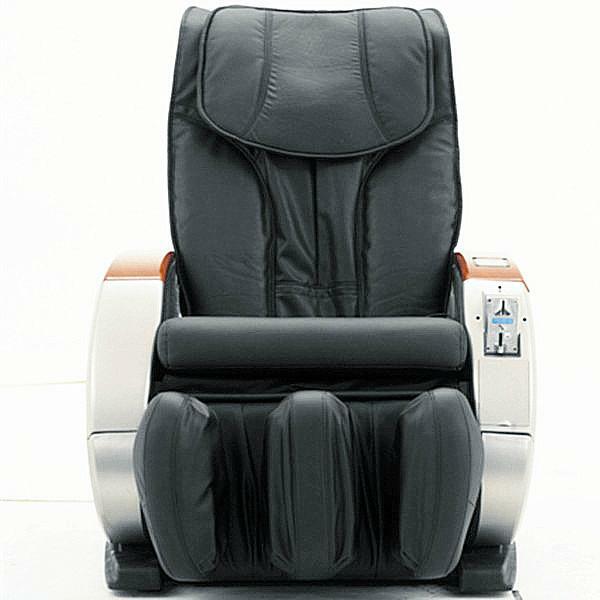 The backrest moving mechanism between neck and waist performs kneading,tapping,shiatsu and synchronization modes;meanwhile adjustment of speed and width helps to relieve muscular fatigue and improve blood circulation. 1. 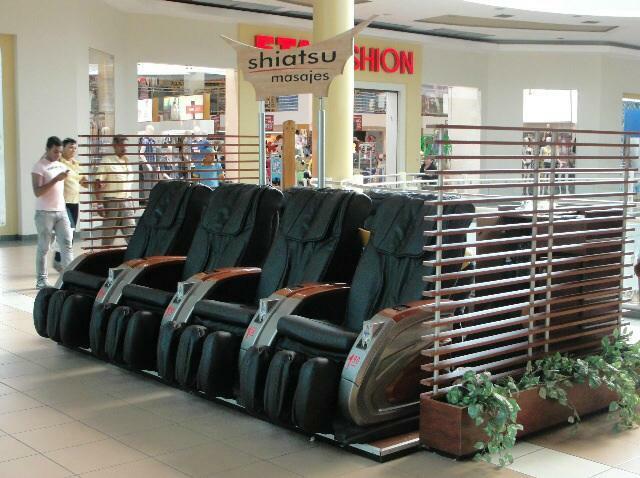 Back:Six Rolling wheels go up & down, super long distance massage. 2. Main symmetrical massage according to the important points in back called backbone. 3. Combined with kneading, beating, shiatsu and etc. 4. 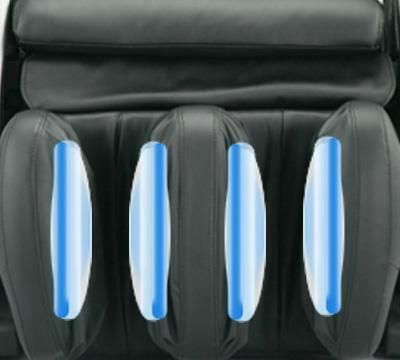 Comfortable Air Pressure Massage:Super covered air pressure massage in calf, it is piled up with three chain which consist of eight airbags for each for enhancing the massage effects. The calf frame can be extended horizontally. 5. Intelligent detect for physical massage figures. 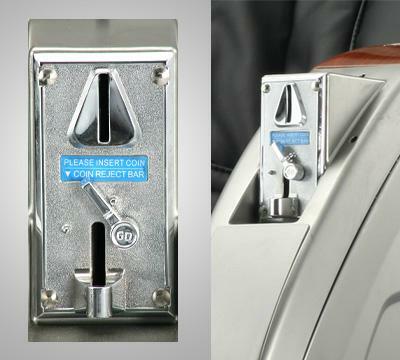 Full auto massage and completelymassage strength control. 6. Automatic ascending & descending in back and calf.